Zaggora is the brainchild of Desi Bell, a woman who wanted so desperately to look great in her wedding dress that she invented the Zaggora line of fitness apparel that actually helps you lose weight faster. Zaggora launched in 2011 and is steadily zooming to the top. Patent-pending Celu-Lite Fabric technology is used to harness the body’s natural heat thus increasing your core temperature while exercising.. This in turn helps ya burn more calories while you are exercising or doing work around the house. How cool is that. I like that extra burn just for wearing Zaggora. Now it is important to stay hydrated while utilizing the benefits of Zaggora because it does make ya sweat. You don’t get to hot, the clothes just help pump up your metabolism levels through a rise in core temperatures. 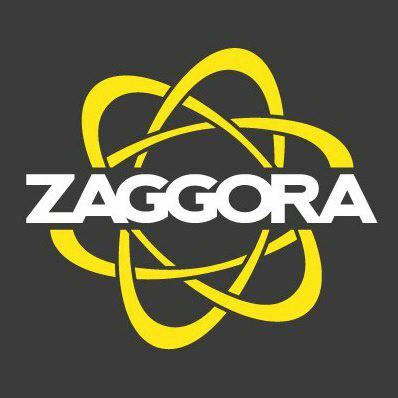 Zaggora has been extensively tested in the UK and US for safety. These tests showed that Zaggora worn during physical fitness can actually raise your metabolic rate by up to 18%. Remember y’all ya don’t have to go to the gym to get exercise. House work can get ya moving plenty. Wearing Zaggora Hot Pants while doing house work can help ya lose weight faster. I was sent a pair of Hot Pants for review. I wore them and I can tell ya they do make ya sweat. They are very comfortable so it’s easy to do whatever you have to in em. Not tight and you can stretch and bend any way you need to. I actually lost 6 pounds the first week I wore them. Yeah. They look great on too. Love that they are “Easy Care ” machine washable on cold. What more can you ask of clothes? Style, Comfort and they help you loose weight. Now that’s a great pair of pants. Fold Over HotPants bring our iconic leggings to a whole new level. Zaggora’s signature fabric technology still gets you hot, and a new, super-comfortable adjustable waistband supports and covers! Our patent pending fabric helps your body burn more calories by helping you generate more body heat. Want to keep up with all things Zaggora? You can like em on Facebook and follow em on Twitter. Ready to buy? Head on over to Zaggora and get ya some of this great calorie burning fitness wear. I was sent a pair of Zaggora Hot Pants for review. It’s time to face it, I am a hair accessory junkie. If you are one too then I have found a site you are going to want to check out. It’s called MyHeadcoverings.com and they have a marvelous selection of scarves, hats, pre-tied bandanas, snoods, barrettes, claw clips, jewelry and more. MyHeadcoverings.com sent over a couple of items for review. Let’s check em out. First impression is wow. This scarf is beautiful. 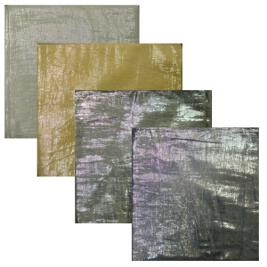 It is made with lurex so it shimmers in the softest light. Lightweight fabric means it may be worn year round. You are going to look fantastic wearing this tichel. Stunning. This is a high quality solid head scarf with lurex. The lurex makes this tichel shimmery and it looks great on! It is available in Black, Navy, Sand and Beige. The tichel scarf measures 42 x 42 inches and does not have any fringes. This is a super easy way to really make your up-do stand out. I love how simple they are to use. All you have to do is twist em into your hair to add a touch of elegance to your style. 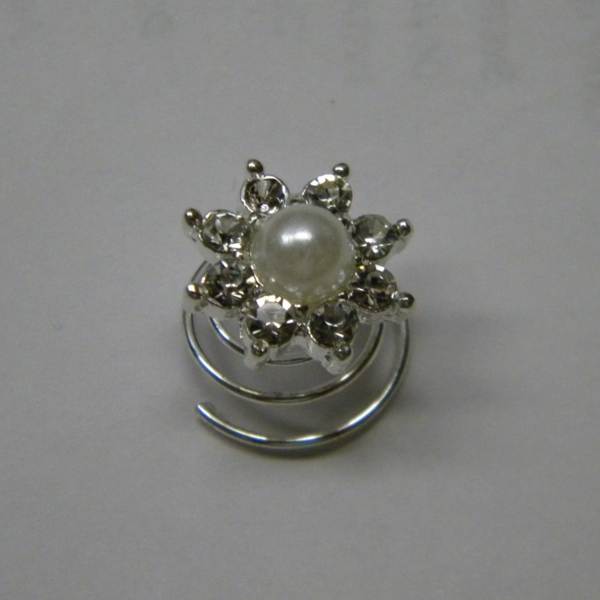 The pearl flower updo screw stay where you put it too so no worries about it slipping. These twists are perfect for an up-do. The pearl and rhinestone flowers measure approximately 1/2 an inch, and the metal tip is coated with a bead of plastic. Want to keep up with all things MyHeadcoverings.com? You can like em on Facebook and follow em on Twitter. Ready to buy? Head on over to MyHeadcoverings.com and get ya some of these great accessories. One of the perks of being a Buzz Agent is getting to try out wonderful new products for free. 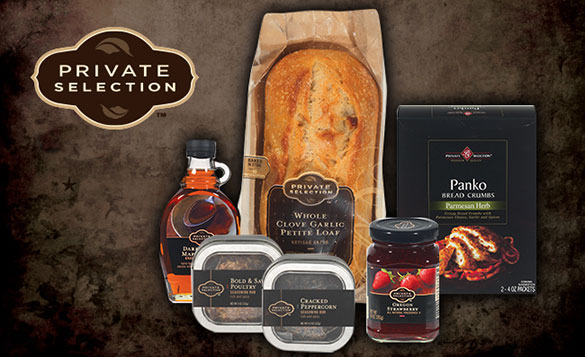 I was blessed to be able to try out Kroger’s line of Private Selection products for review. Let’s check em out. Oh my, this is so fabulous. We tried the Potato Rosemary Loaf. Slicing it a bit thick I brushed on olive oil and topped with a goat’s milk gouda and put it on the grill. Wow was it good. These are as good as it gets y’all. So many great flavors to choose from. We got the Texas BBQ and used it on the skirt steak I talked about above. Great flavor bold and delicious. Perfect for that delectable light crunchy coating we all love on shrimp, chicken, or whatever your heart desires. Ready to buy? 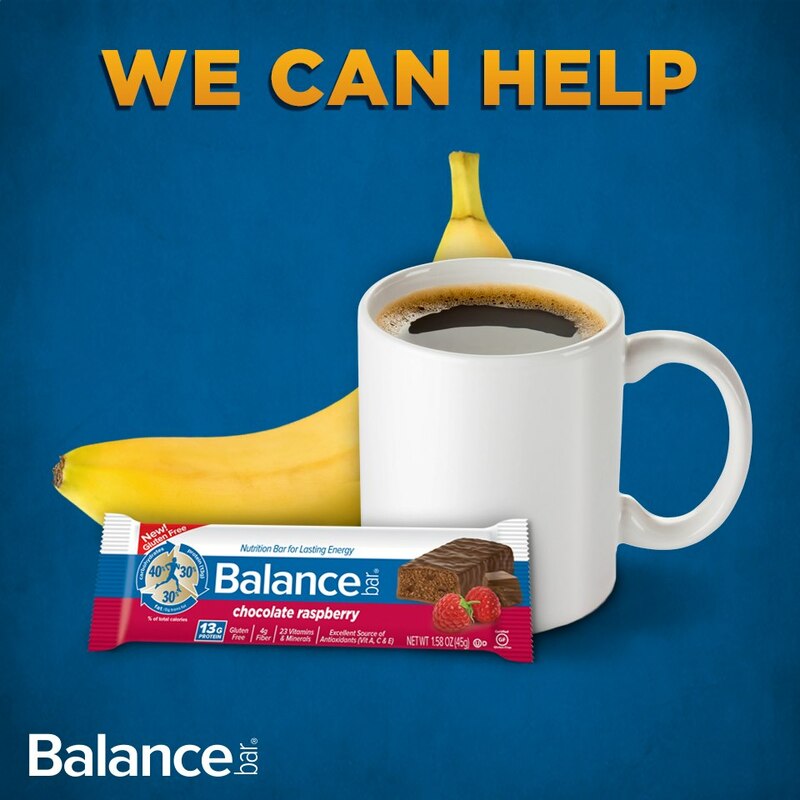 Head on over to Kroger and get ya some of these amazing products. I am always looking at ways to help improve the condition of my skin and hair. I found a great way with some products from NeoCell. They sent me some items for review so let’s check em out. Ya want strong lustrous hair? I know I do. 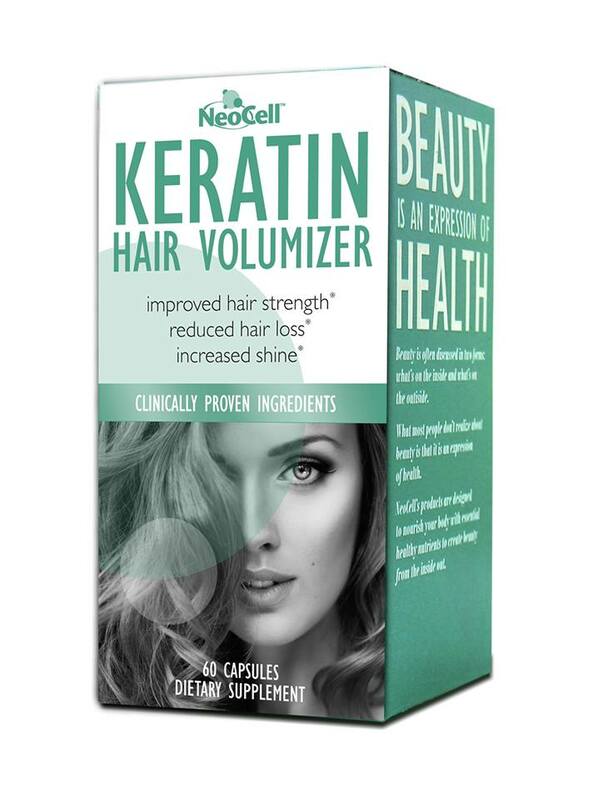 Keritan Hair Volumizer has the clinically proven ingredients ya need to get it. This formula contains Cynatine HNS Soluble Keratin which has a high absorption rate and helps improve hair strength and luster. Also in this easy to swallow capsule are the ingredients Hydrolyzed Super Collagen, Alma Extract and Vitamin C. Keratin Hair Volumizer makes it easy to have healthier hair with the proper nutrients. Beauty from the inside out. These little gems are a chocolate lovers dream come true. I love the flavor of Chocolate Mint Beauty Bursts. I could eat them as a snack food. Gotta keep the kiddies out of em though, they will think they are candy. 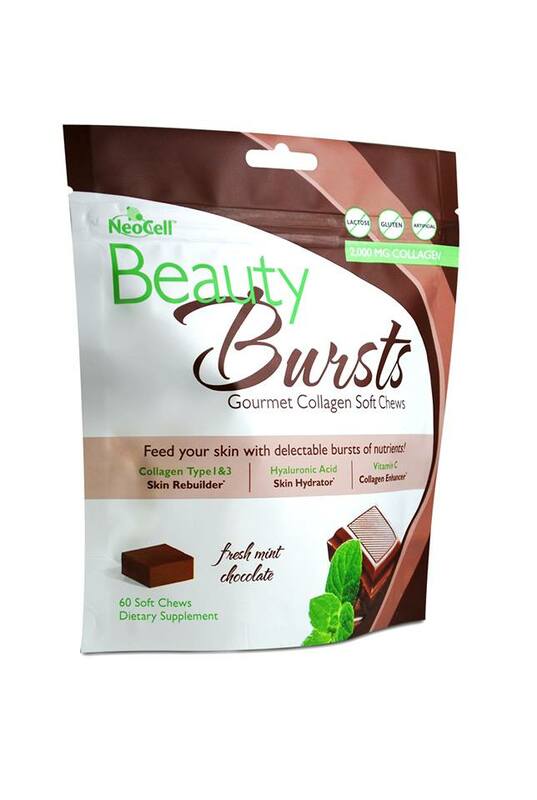 High absorption ingredients like collagen Type 1 and 3. Hyaluronic acid, and Vitamin C strengthen you hair, skin and nails, boost skin’s collagen and hydrate your skin. Something this good for your skin and hair that tastes this amazing has to be shared. 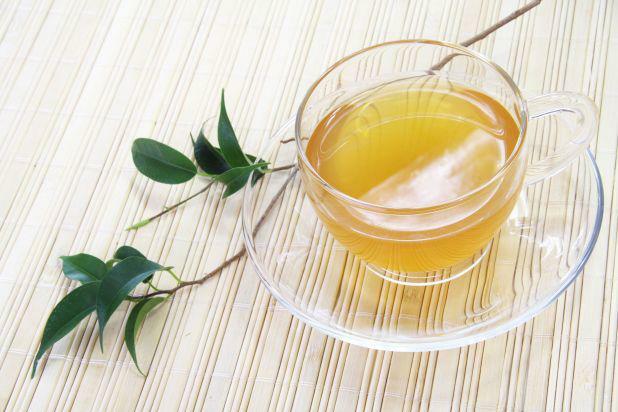 Provides speciﬁc amino acids necessary to replenishing the body’s collagen supply. Helps minimize ﬁne lines & wrinkles, and improves elasticity in the skin. Builds and supports bone matrix .Corrects weak, broken, split and damaged nail beds.Thickens ﬁne hair, adds body and slows down hair loss. Repairs connective tissues for improved elasticity; improves circulation; promotes wound healing. Glycine builds lean muscle to help burn fat while you sleep. Want to keep up with all things NeoCell ? You can like em on Facebook and follow em on Twitter. Ready to buy? Head on over to NeoCell and get ya some of these great natural supplements.